The Office of Hearing Services (OHS) is the scheme funded by the Commonwealth Government to provide hearing services and devices (hearing aids, and/or other devices such as headphones for the TV) to eligible people. To check if you are eligible, and for more information, visit the Office of Hearing Services website:www.hearingservices.gov.au. You can apply on-line for a ‘voucher’ to access these services. Alternatively, you can contact me. I can apply online on your behalf, and print the medical clearance certificate required. This can be done on or prior to your first appointment. Under the OHS scheme, funding is provided for a thorough diagnostic hearing assessment. Funding is also available for hearing aids or assistive listening devices (eg, wireless headphones for the TV) as appropriate. Many modern and advanced digital hearing aids are funded completely (called “Free-To-Client” hearing aids). Alternatively, people can choose to contribute to the cost of “Top-Up” hearing aids which have more sophisticated processing. Private Health Insurance Extras cover may cover some of the “Top-Up” cost. Many different “Free-To-Client” hearing aid styles are available: completely-in-the-canal, in-the-canal, in-the-ear, behind-the-ear with an earmould, behind-the-ear with thin tube and dome tip, depending on the manufacturer. I select hearing aids from many different manufacturers in order to find the best hearing aid style and features for you. 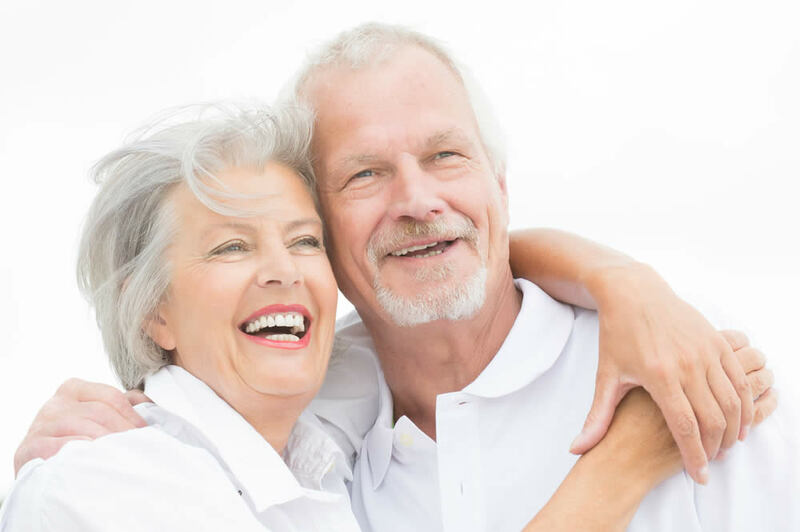 It is possible for you to trial several hearing aids in order to determine the best for you. 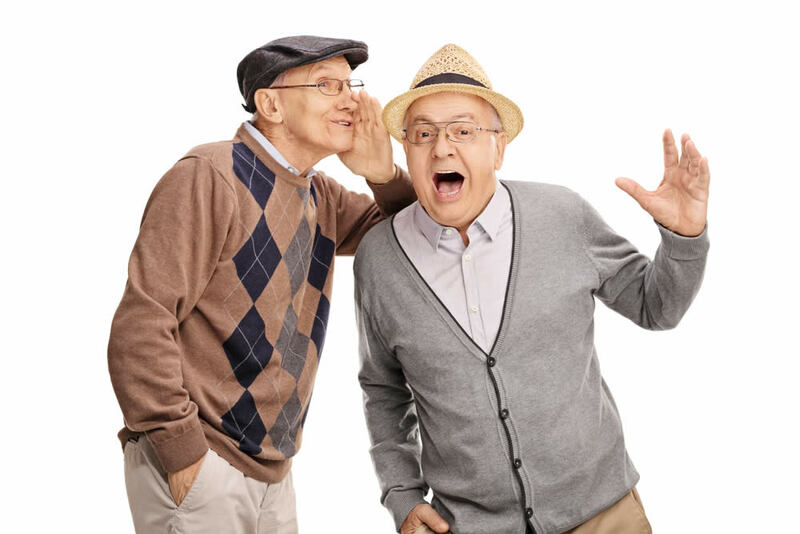 Very often the “Free-To-Client” hearing aids give a very good outcome. Several appointments are required in order to select, fit and fine-tune the hearing aids. OHS offers funded maintenance of the hearing aids (including batteries and other items, repairs as required, etc), with an annual contribution by the client (Currently $43.89, from July 2016 for “Free-To-Client’ hearing aids). Whilst this is not mandatory, it represents very good value. At Alison Hennessy Audiology, this client contribution is the same, regardless of whether the hearing aids are “Free-To-Client’ or “Top-Up”. 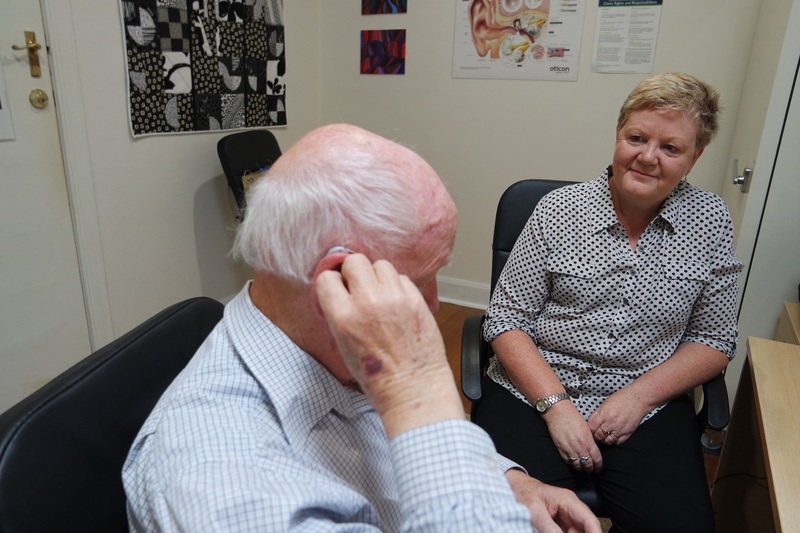 Many Veterans and Defence Force Members can receive funded services, hearing aids or assistive listening devices (ALDs) under the Office of Hearing Services (OHS) scheme. a member of the Australian Defence Force (a current member of the Permanent Navy, the Regular Army or the Permanent Air Force or a current member of the Reserves who is rendering continuous full-time service). What services and devices can I receive? Hearing services including an initial hearing assessment, discussion of hearing and communication needs, discussion of hearing loss management including communication strategies, hearing aids, assistive listening devices (eg wireless headphones for the TV). Many modern digital hearing aids are fully subsidised. Many different hearing aid styles, makes and models are available (from behind-the-ear, in-the-ear, to small completely-in-the-canal), fully-subsidised. There is also an option for the person to contribute to the cost of more expensive hearing aids (known as “Top-Up” hearing aids). Assistive listening devices are fully-subsidised and include wireless headphones for the TV, personal amplifiers, etc. Under the OHS scheme, eligible people can receive either hearing aid/s or an ALD, with the decision based on client needs and preferences. However, clients eligible for the RAP (see below) can be eligible for both hearing aids and an ALD. If you hold a Gold or White (hearing specific) DVA card and have chosen a free hearing device, you are able to receive annual maintenance (batteries, spare parts, repair services etc) without paying any annual maintenance agreement fee (this is paid by DVA instead). However, DVA does not pay the annual maintenance fee for hearing devices provided to DVA Pensioner Concession Card Holders, spouses (any card) or dependents (any card). Eligible DVA clients can access Alternative Listening Devices via this program. Some devices are used in conjunction with hearing aids and some are an alternative to hearing aids. Examples include: wireless headphones or induction loop for the TV, FM remote microphones for use with hearing aids, telephone adaptors, flashing light alarms. Under this program, eligible DVA clients may be able to receive fully-subsidised ALDs, in addition to hearing aids funded under the OHS scheme. And if you have an assessed clinical need for an aid or appliance. Clinical need is assessed by your doctor and a health professional (eg Audiologist). For eligible veterans with hearing loss and mild tinnitus, DVA recommends fitting with fully-subsidised hearing aids under the OHS scheme. Hearing aids have been found to provide effective management of tinnitus, for those people with tinnitus and even a very mild hearing loss. Occasionally, tinnitus can be more severe and disturbing. 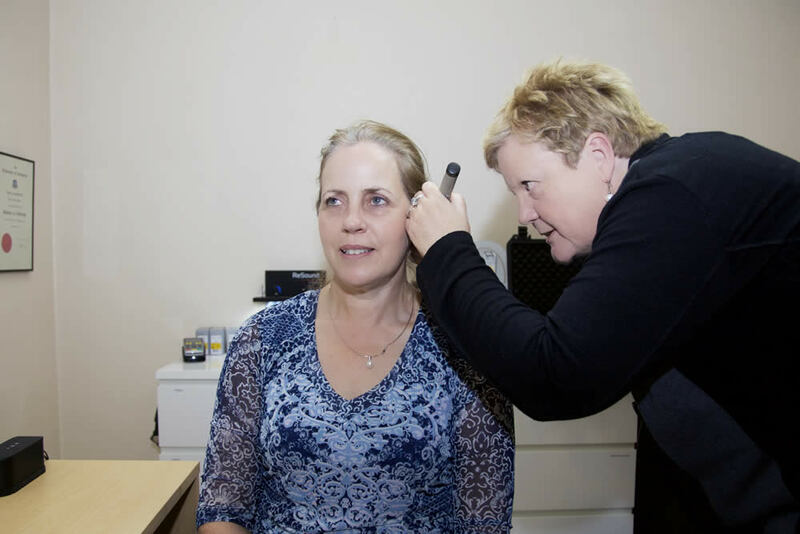 For eligible DVA clients, funding may be provided for a program of tinnitus therapy, including provision of tinnitus devices.